It’s really easy to let things slip your attention when you live in a glorified shanty town of an apartment, resplendent with kitties. 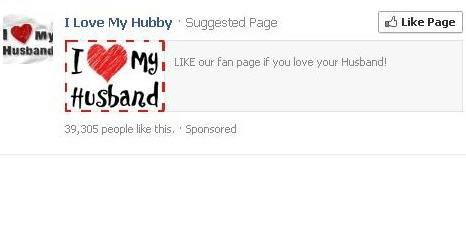 I can’t imagine what I am searching online that continuously leads Facebook to believe that I am married with a husband I love, and not a cat-obsessed spinster that spent last night drinking cheap beer and reading comics. Since I can’t get a husband, I’ll just get some cats. My relationship with them is similar to a legally binding contract that tells my friends, family, and whatever God that one chooses to believe in that we will love and cherish one another until the other dies. 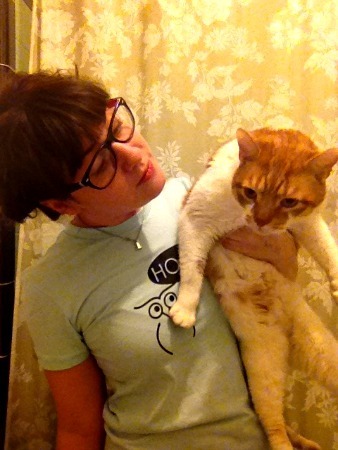 Except with my cat husband he agrees to love and cherish me until I die in my sleep and he eats my face for survival.